Summary (from the inside flap): Chiko isn't a fighter by nature. He's a book-smart Burmese boy whose father, a doctor, is in prison for resisting the government. When Chiko is forced into the army by trickery he must find the courage to survive the mental and physical punishment meted out by the training facility's menacing captain. Tu Reh can't forget the image of the Burmese soldiers burning his home and the bamboo fields of his oppressed Karenni people, one of the many ethnic minorities in Burma. Now living in a Karenni refugee camp on the Thai border, Tu Reh is consumed by anger and the need for revenge. He can't wait to join his father and the Karenni resistance in the effort to protect his people. 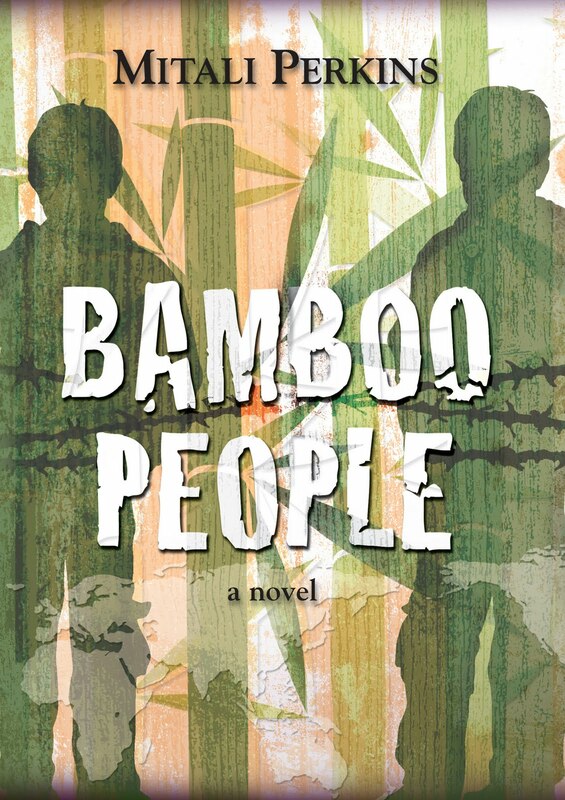 Chiko and Tu Reh's stories come to a violent intersection as each boy is sent on his first mission into the jungle. Extreme circumstances and unlikely friendships force each boy to confront what it means to be a man of his people. Review: This book is so much better than it's description! I had heard good things about this book but had no idea how good it would be. I read it in one day (good thing my daughter had an all-day play date!). Perkins was born in India but lived for a while in Thailand, visiting the refugee camps along the border with Burma, which really helped her to capture the mood of the Burmese people, life in the refugee camp, and the tensions between the militaristic government of Burma and its ethnic groups. Burma's troubled history is something I knew only a little about, but the author includes an epilogue, author's note, about modern Burma, and what's in a name (Burma/Myanmar) at the end of the book, which really help to put the story in perspective and I liked that. It was a nice way to meld fiction with the ongoing reality. The book takes place in two parts: Chiko's and then Tu Reh's, but the story moves forward as seen through each young man's eyes. The reader can easily understand both of their sides of the issues, why they make the decisions they do, and how they relate to those around them. Neither one has an easy lot in life, but they continue to make the "right" decisions, even when those around them disagree. In addition to the plot and the characters, I liked the theme of "doing what's right even when it's difficult". That is something that many people struggle with often. Do we tell the truth? Help someone else at our own expense? Sacrifice for others? It isn't always easy and the author makes that abundantly clear in this book. She also has the concept of revenge play a big role, showing that it doesn't solve the characters' problems. 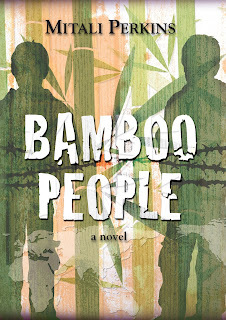 What did you think of Bamboo People if you've read it? I've heard nothing but good things about this, but I have yet to see it anywhere where I could look through it! 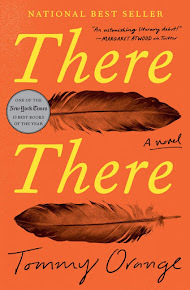 I haven't read this book yet but it's on my list now. I don't know a lot about Thailand or the Burmese or Karenni people but would like to. It breaks my heart that boys like Tu Reh and Chiko know violence at a young age and are forced to participate in it either against their will or because of anger and resentment at the injustice and violence done to their own families. The fact that both boys make the right decisions despite the pressures on both of them is inspiring. Whenever I read a story like this, I am reminded of how lucky so many of us are despite any "hardships" we have experienced in our lives. But it is also relative to time and place. Thank you for a wonderful review, Helen. Campbele, Bibliophile and Rhapsody--I don't know where you can see an exerpt, but it so good! I SO want to read this one. I've heard of how good this book is as well. I got first interested in the Burmese resistance through the movie Rangoon (which was awesome btw). I can't wait to read this one too!